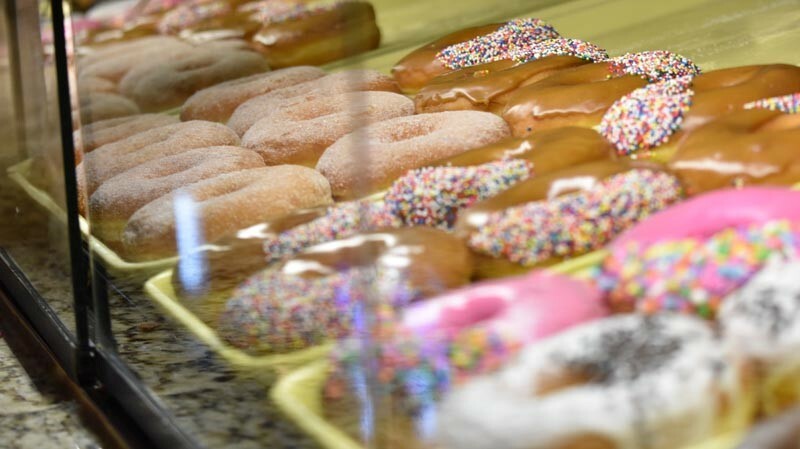 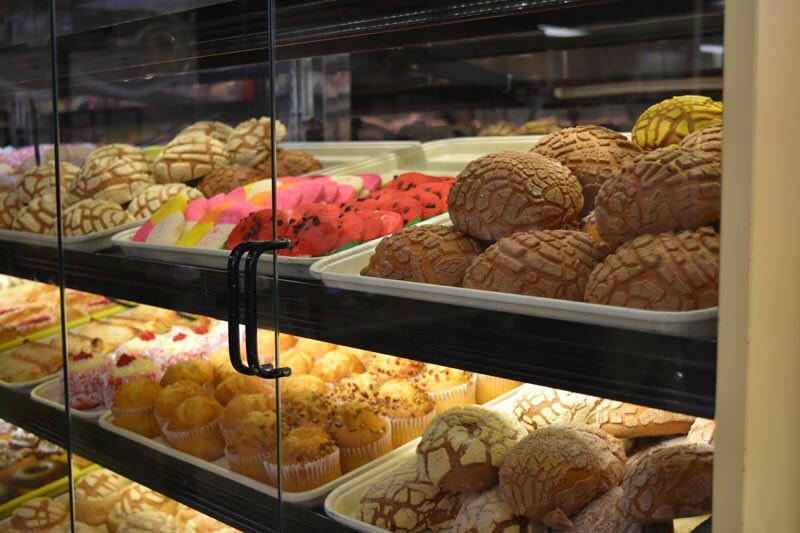 Our bakery has a huge variety of color and flavors always baked daily. 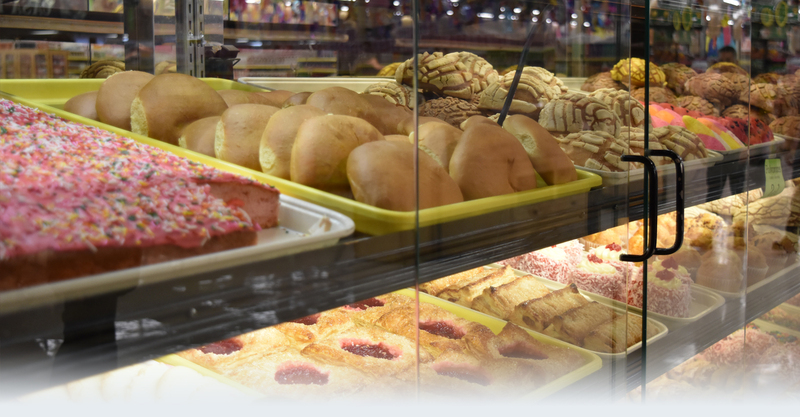 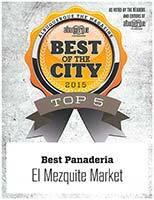 Every day, starting very early in the morning, you can find the tradition and flavor from the ovens and kitchens of Mexico at El Mezquite Market. 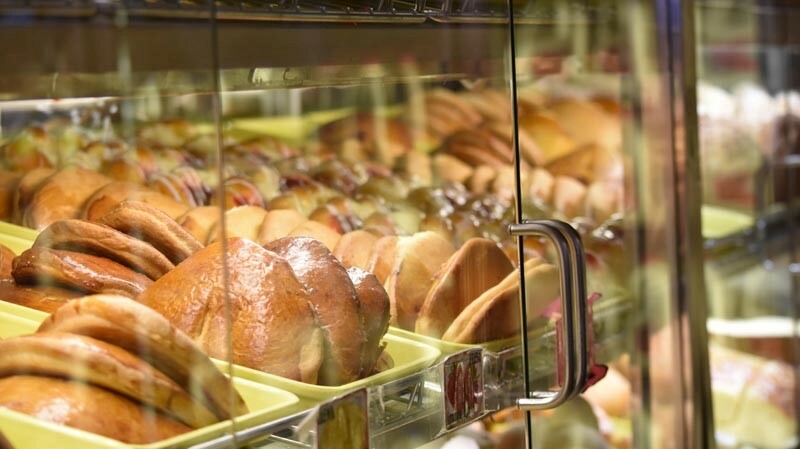 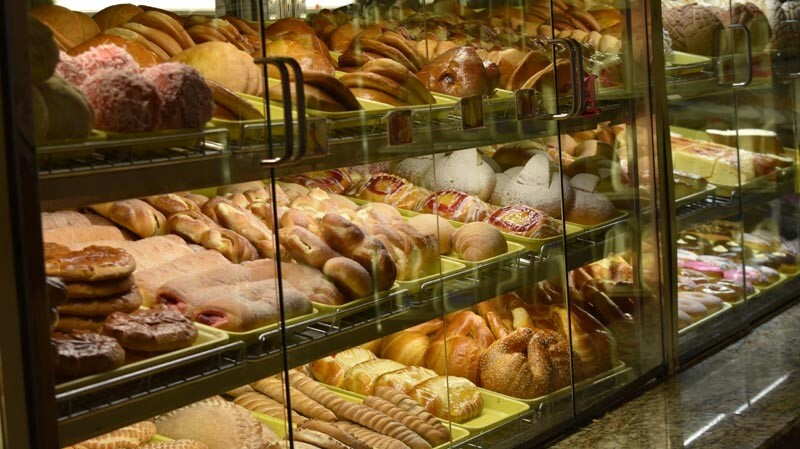 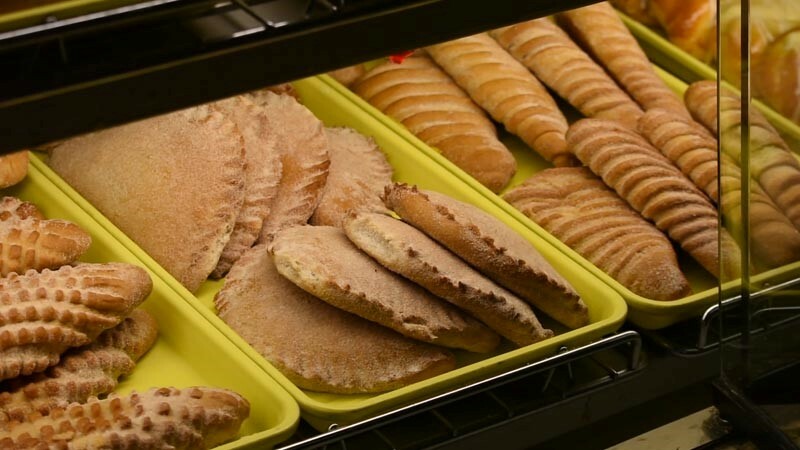 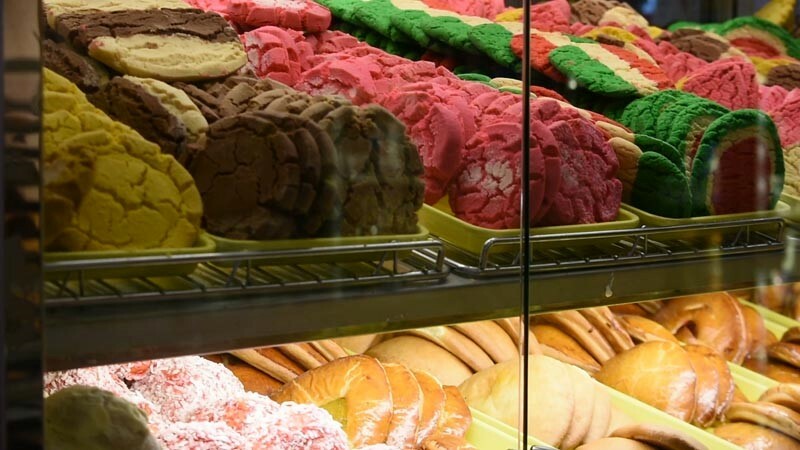 We have all the products of a traditional Hispanic bakery, from the famous Mexican sweet-topped buns (conchas) and “Berlinesas”, to almond cookies (polvorones) and croissants, which you can enjoy for an afternoon snack. 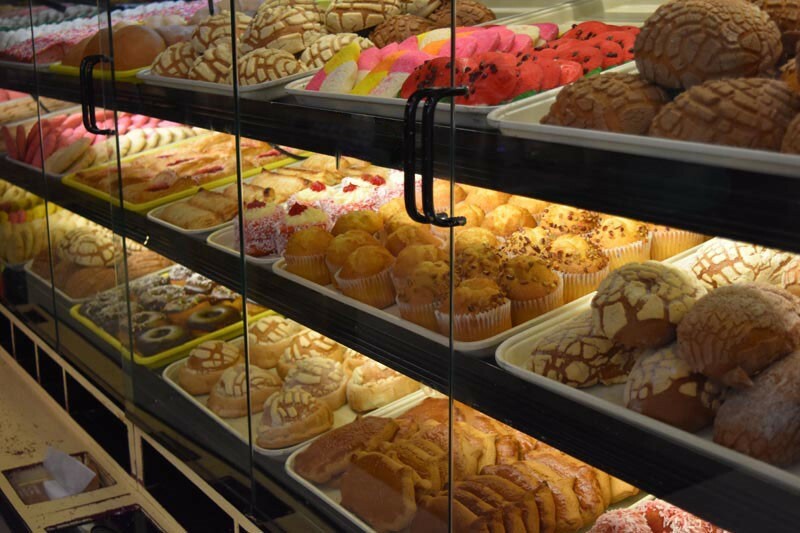 Our bakery makes a variety of cakes for special occasions.